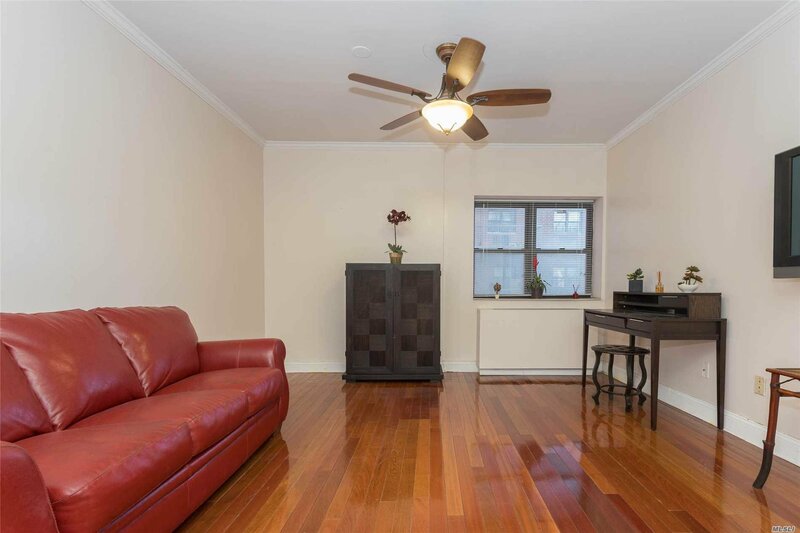 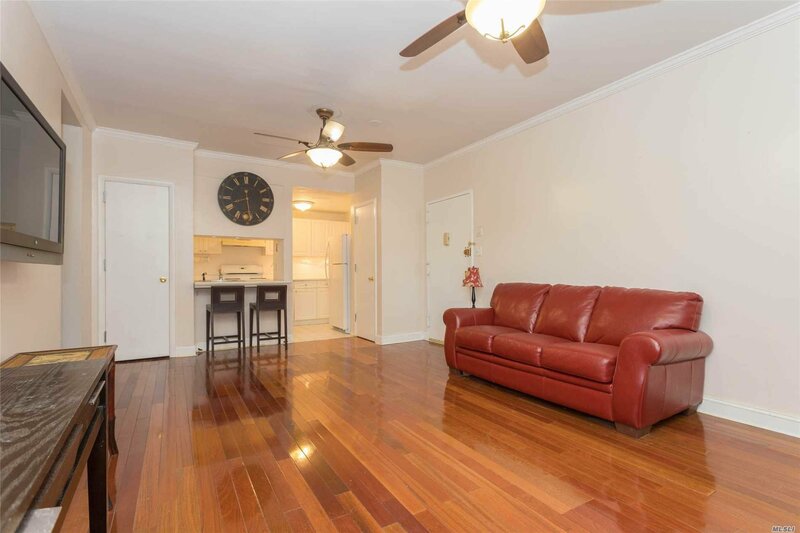 Spacious 2Br, 2 Bath Condo In Austin Towers In Rego Park. 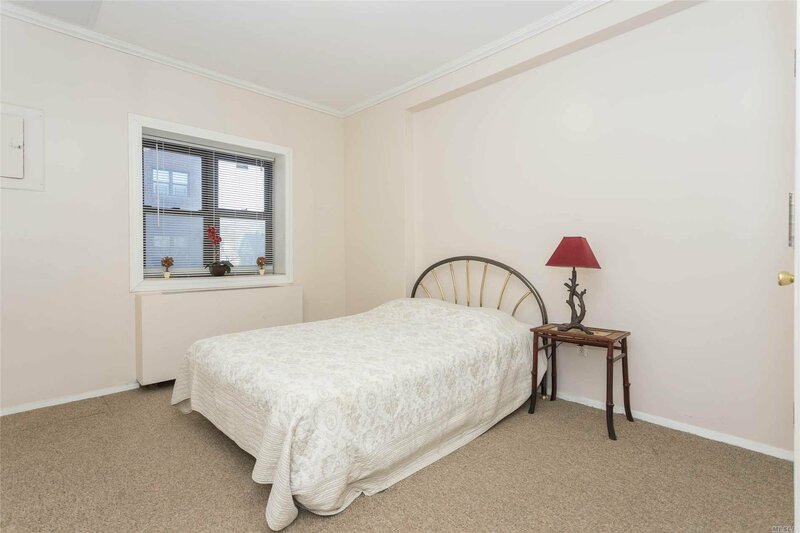 Short Walk To The R Train, Spacious 2Br Condo With 2 Full Bathrooms. 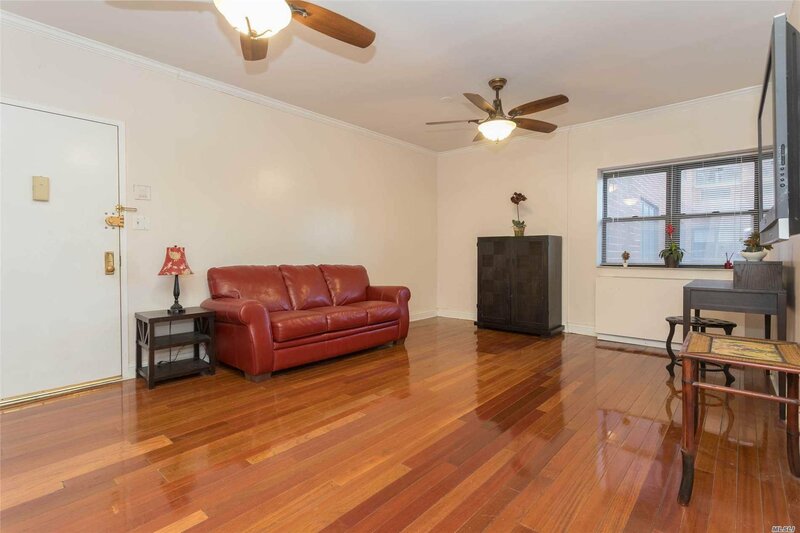 Deeded Parking Included And Easy Access Queens Blvd, Lie And Woodhaven Blvd. 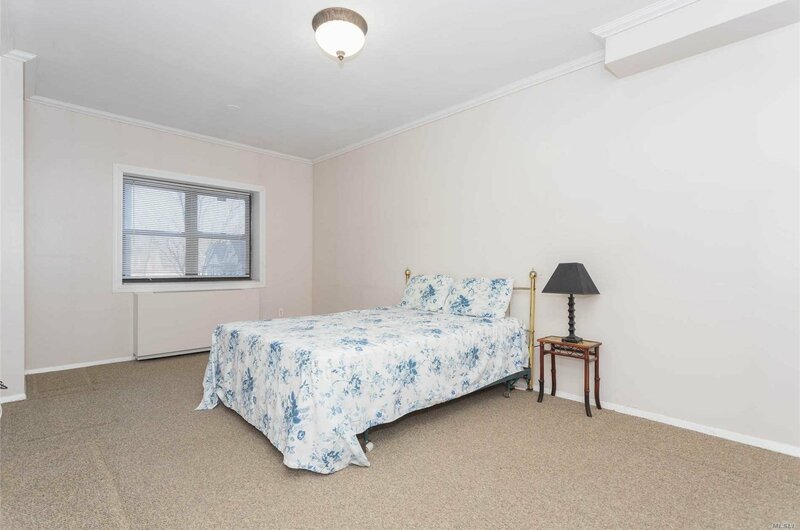 Laundry In Unit And Pet Friendly With Approval. 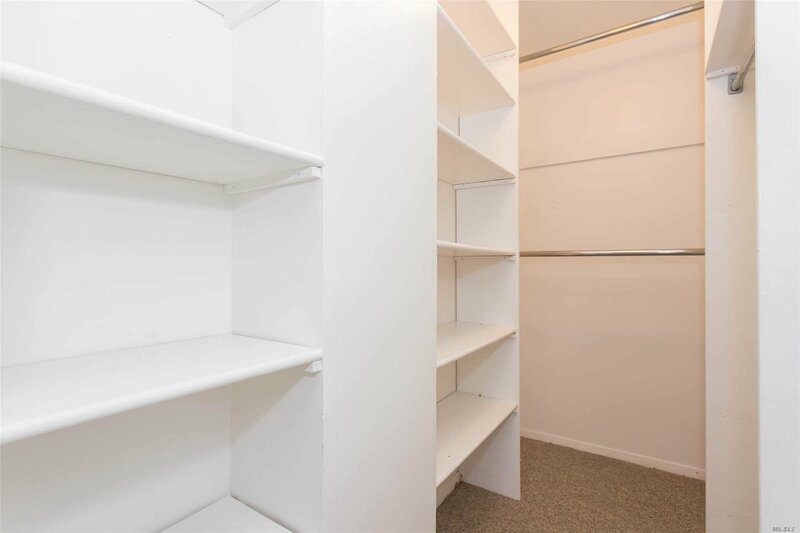 No Fee For Subletting. 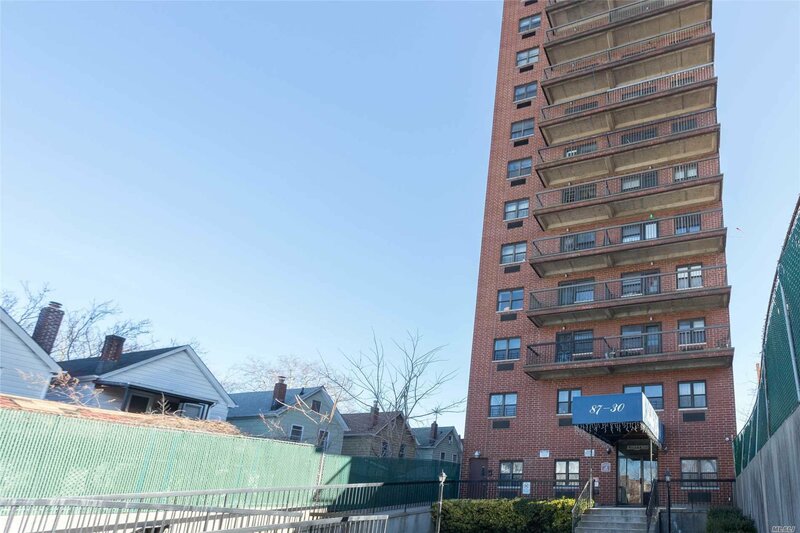 Great Investment Opportunity Or For Owner Occupancy.